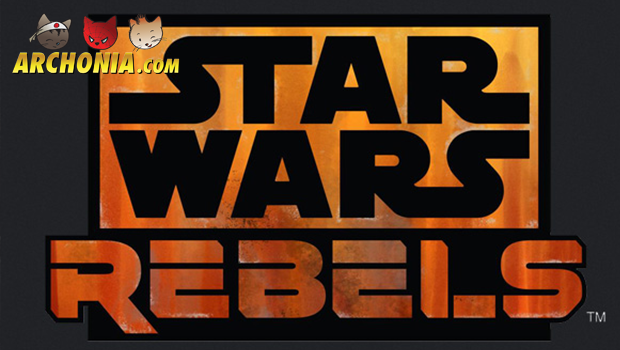 Star Wars Rebels will premiere on TV in October. To celebrate this, Disney XD aired a seven minute sneak peek of the first episode. Star Wars Rebels will be the first piece of video entertainment in the Star Wars universe without George Lucas’ involvement. In the first episode we meet a Force-sensitive youngster named Ezra. He gazes out over his planet Lothal, when a Star Destroyer passes overhead, a reference to the original 1977 movie and its first special effect. Further we get some cool action scenes containing smugglers, storm troopers, a female Boba Fett like character, speeder bikes and more! All set a few years before the beginning of the Rebel Alliance. Star Wars Rebels stars the voice acting of Freddie Prinze Jr., Steve Blum, Taylor Gray, Vanessa Marshall and David Oyelowo. Besides this, we can also expect some voice talent from the other animated TV show Star Wars: The Clone Wars. Previous Post : Batman vs. Superman: Dawn of Justice First Look at Ben Affleck as Bruce Wayne Next Post : Win tickets voor de Guardians of the Galaxy AP in Genk!